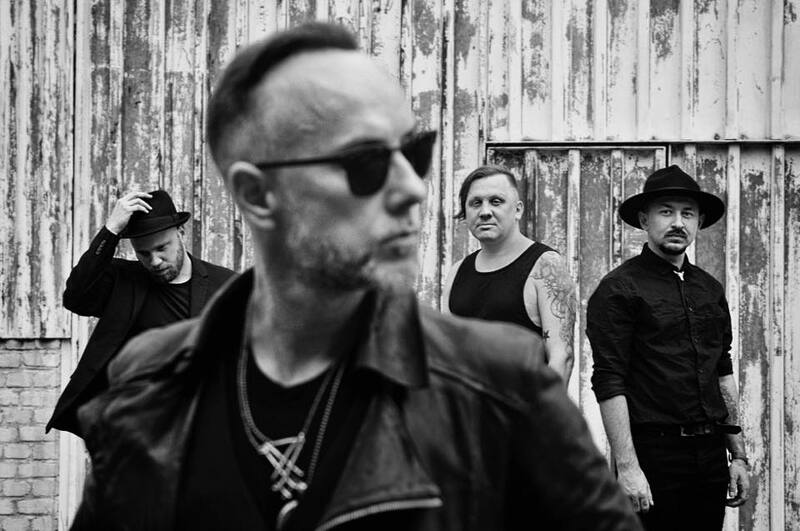 The Ukrainian musician Sasha Boole became a new member of Me and That Man, the Polish blues side project of Behemoth’s frontman Adam 'Nergal' Darski. According to Teraz Muzyka, Boole has replaced the band’s co-founder, vocalist, and guitarist John Porter, whose reasons for leaving were never made public. "Our roads had to go apart, I will leave it without further comment at this stage, but I have an idea for the next two albums, I have a couple of songs in the demo version, recorded while working on the first album. (...) I want to do only cool things with cool people, it's important for my mental comfort and creativity." The debut performance of Sasha Boole as a member of Me and That Man took place on May 2 in Wroclaw, Poland. The project Me and That Man was formed in 2016 by Adam Darski (guitars, vocals) and the British musician John Porter (guitars, vocals). In March 2017, the band released its debut LP "Songs of Love and Death".